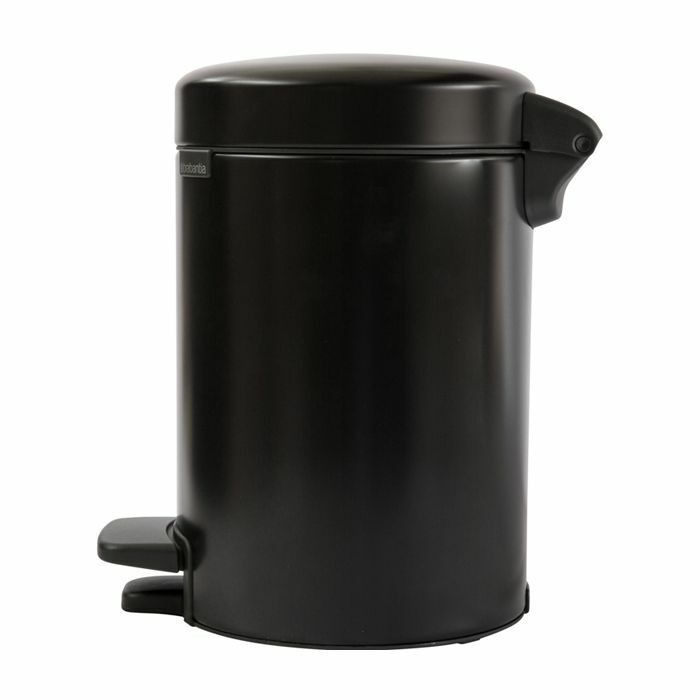 The new Icon pedal bins are not only iconic beauties, but they’re reliable workers too. Thanks to the unique soft closure feature, the lid closes smoothly and very quietly. By buying this bin, you’re supporting The Ocean Cleanup to fulfill its mission to rid the worlds oceans of plastic. 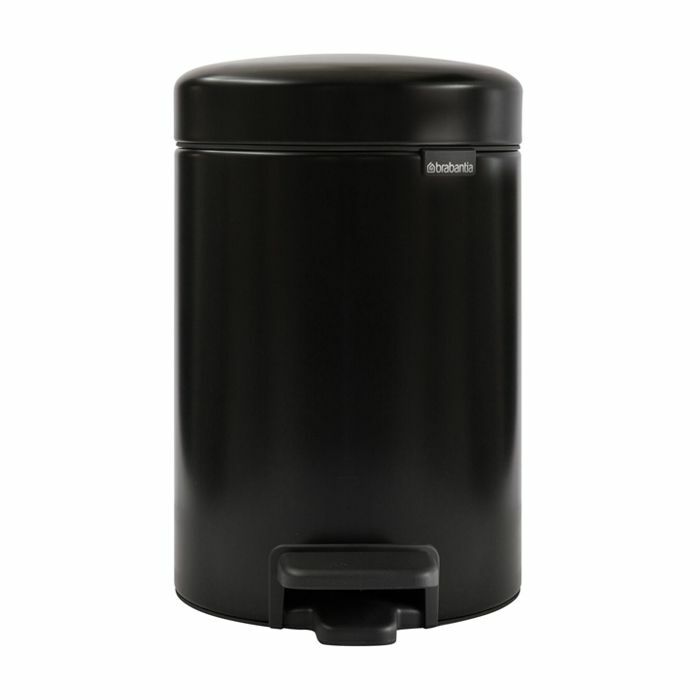 For each item sold, Brabantia makes a donation. Black toilet brush made from dolomite.